Number 3 is Jupiter’s number. It has vastness similar to Jupiter. 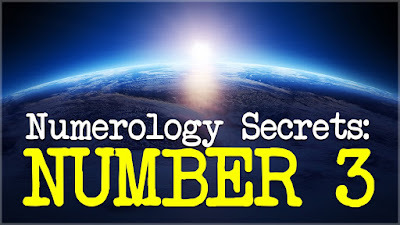 This number is also relates with Mercury in some amount. This number has boon of intelligence and knowledge. People who born on 3, 12, 21 or 30 date of month. They relates with number 3. People whose birth date, month or year or those whose lagan or zodiac sign is Gemini, their number is 3. 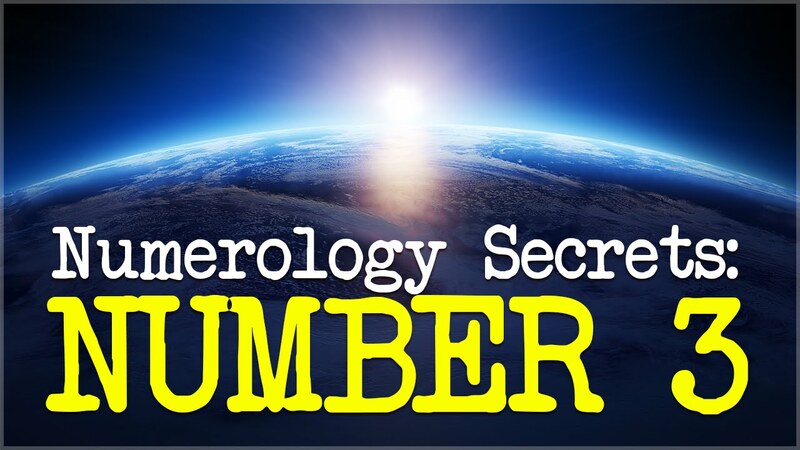 People whose birth month is between 19th February and 20th March or 21st November and 20th December, their number is 3. Number 3 makes person very intelligent. They reach high position from bottom. They have power and rights. Their every desire fulfills since childhood. They get good success in army, navy, education and law. Sometime, they become good artist. A person remains busy in work. Sometimes, their conduct goes too harsh. They do more struggle in early age of life. Often, they face coordination problem in domestic life. Sometimes, they face nerve system problem due to more work. Always, take care of your routine. Do not take too much stress of work. Take relationships together. Use more purple, orange and light green color. One should worship your idol or chant Gayatri psalm. Wear amethyst or topaz by consulting an astrologer. Good Luck: Make donation of yellow things only when Jupiter is inauspicious in the horoscope. How to Stop Relations getting Worse?